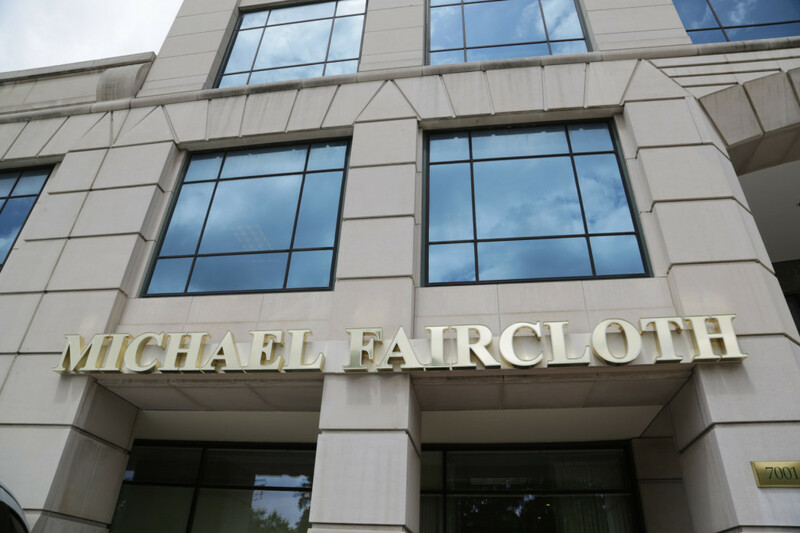 For information on Michael Faircloth's Custom Garment Design services, please visit our Process page. Are you planning a wedding soon? Let us assist you in creating the wedding attire for you and your wedding party, as well as attending to you, whether the venue is local in Dallas, Texas, or any worldwide destination. When you look back at your wedding, we want you to remember not only what you wore on your special day, but how beautiful it made you feel. We provide full service bridal party garment design and creation for the bride, mother of the bride, bridesmaids, and even the flower girl. Let Michael Faircloth and his team help you create an unforgettable experience to remember. 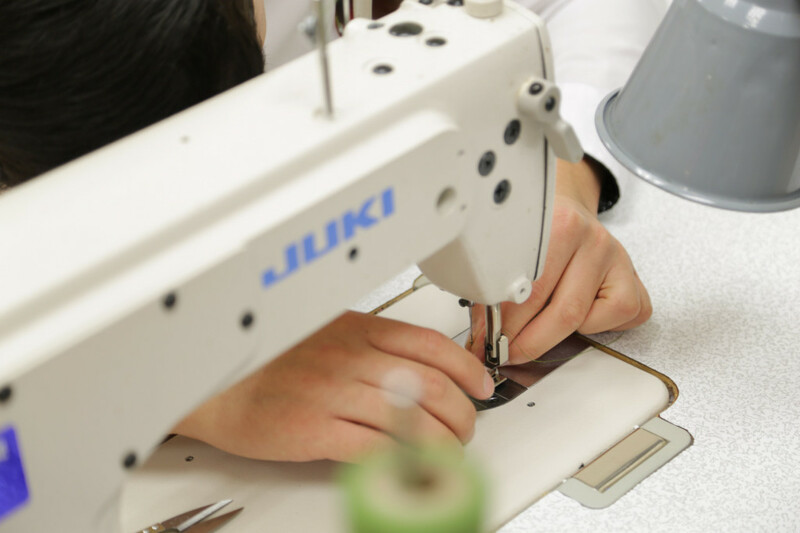 Whether you need a duplicate of your favorite garment that needs replacing due to wear, or to incorporate design variations, our team is expert in cloning existing garments. We also welcome any images and visuals, which may have excited you, as inspiration in the design of your next, ideal garment. Do you carry with you a precious garment handed down from a mother or grandmother that is too precious to part with, but too dated to wear regularly? 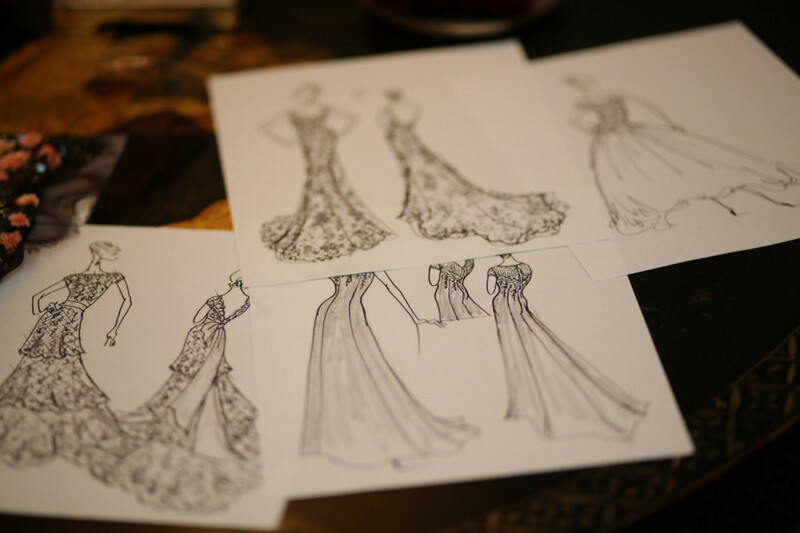 Our design team specializes in restyling and revitalizing heirloom garments, allowing you to cherish the memories of the past and continue making memories in style. We design custom furs and leather garments, as well as restyle and rework existing furs to our clients' specifications. 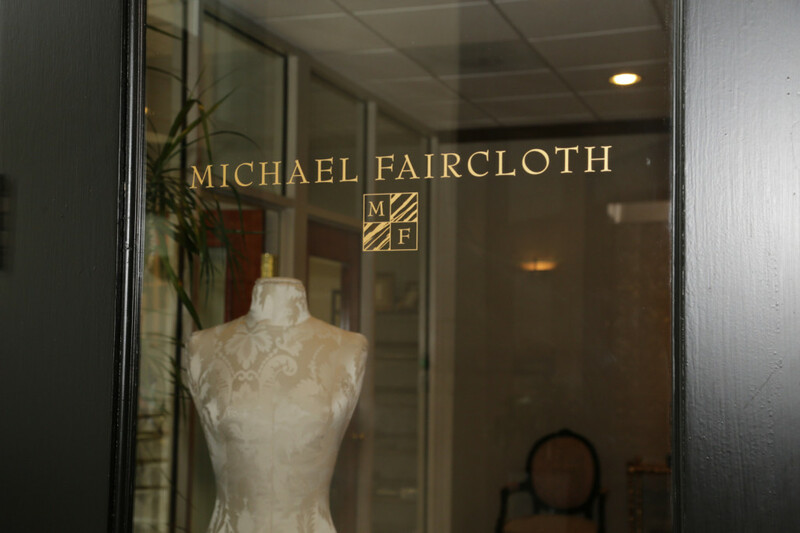 Michael Faircloth's extensive experience with luxury fabrics, hand beading, and embroidery allows us to provide custom home interiors to fit your personality and existing furnishings. 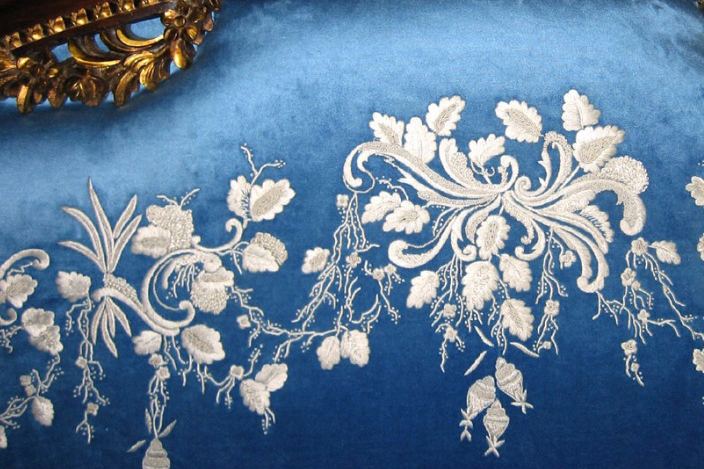 Whether it be bed coverings, draperies, pillows, or other textile decorative features, we can provide one-of-a-kind furnishings to make your home a luxury destination for your family and guests. For clients who are unable to visit our studio due to extenuating circumstances or scheduling concerns, we are pleased to schedule private consultations and fittings at your home. We provide on-site dressing and attention for clients, making sure you look your best at your next big event. Garment delivery and pickup is available by courier to the Dallas/Fort Worth metro area. We also provide shipping of garments to our national and international clientele. We provide luxury transportation to and from the airport and our studio, for our out-of-town clients.